The conversation around Joe Biden's potential presidential campaign is getting contentious. We have some disagreements about it as well. 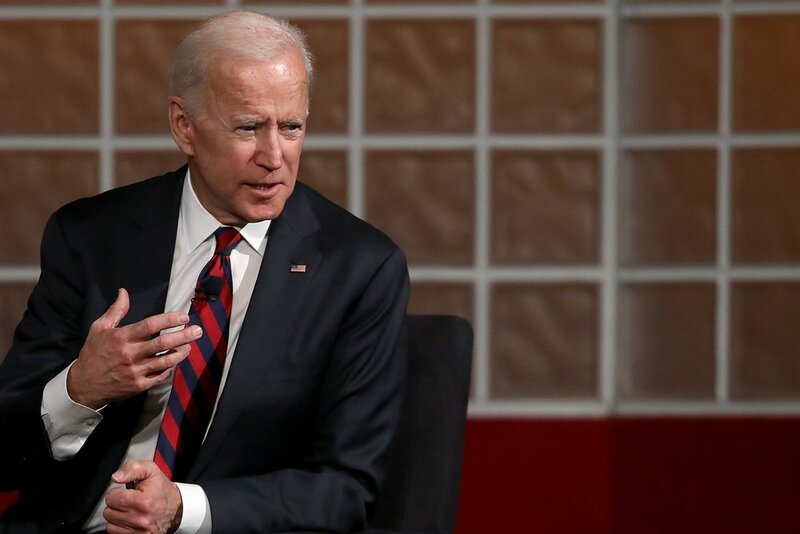 We talk about all the distinct questions we believe we should be asking about a Biden candidacy. Plus, we talk about Kathy Griffin and how that picture has impacted her life and career. Can't get enough Pantsuit Politics? Come see us interview Senator Maggie Hassan at South Church in Portsmouth, NH tonight or attend the Pasta & Politics dinner in Fort Myers, Florida on April 12. You can also buy Pantsuit Politics merch! Thanks to our sponsors: the American Beverage Association and Quip.